Russia's new Yu-74 ultra-maneuverable hypersonic glide vehicles may become yet another response to the deployment of NATO's missile installations in Eastern Europe, according to analytical website Ostkraft. 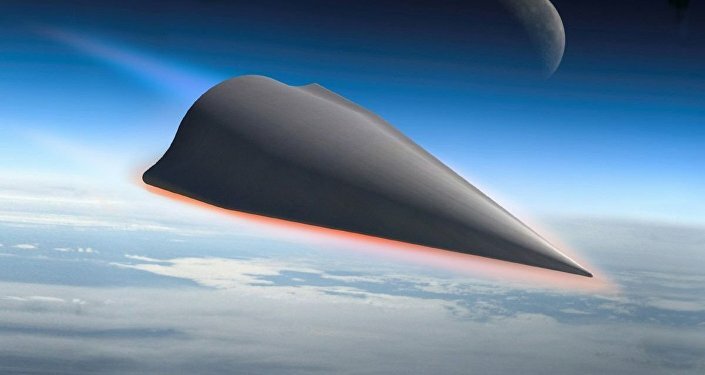 Going head to head with the United States and China, Russia has been developing its own hypersonic weapons during the past few years. Last year Russia conducted a series of tests of the Yu-71 hypersonic attack aircraft. The Yu-71 is part of secret missile program codenamed "Project 4202." The glider was said to reach speeds of up to 7,000 miles per hour. Due to its outstanding maneuverability and high speed the system can overcome any defense shield, Ostkraft noted. The Yu-74 system specification as well as the details of the test remains top secret. Reportedly, the gliders are developed to be loaded onto Russia's RS-28 Sarmat (SS-X-30 by NATO classification) — the state-of-the-art heavy liquid-propelled intercontinental ballistic missiles which are currently being developed for the Russian army. Designed to carry up to 24 nuclear-loaded Yu-74 gliders, each Sarmat ballistic missile will be able to hit any target located within a 6.2 thousand mile radius in one hour. "These features guarantee penetration of any existing and prospective missile defense system of a potential adversary. By adopting such systems Russia's Strategic Missile Forces will significantly increase their efficiency," the analytical website emphasizes. The website also calls attention to the fact that the project aimed at creating Russia's hypersonic air-launched cruise missiles has also entered its final phase. Reportedly, new hypersonic cruise missiles will be in many respects similar to the Yu-74. Ostkraft underscores that the Yu-74 gliders would not only evade NATO's missile defense systems but will be also capable of penetrating through the US THAAD shield. It argues that while the Terminal High Altitude Area Defense (THAAD) system is effective in intercepting outdated R-17 Elbrus tactical ballistic missiles, it is potentially vulnerable to the threat posed by advanced missile systems. The Russians are taking NATO's saber-rattling and muscle-flexing in Eastern Europe seriously, French journalist Victor Ayoli noted in his recent article for Agora Vox. Therefore, Moscow will do whatever it takes to secure Russia's borders to prevent a repeat of the Wehrmacht's Operation Barbarossa invasion in 1941,the journalist stressed. 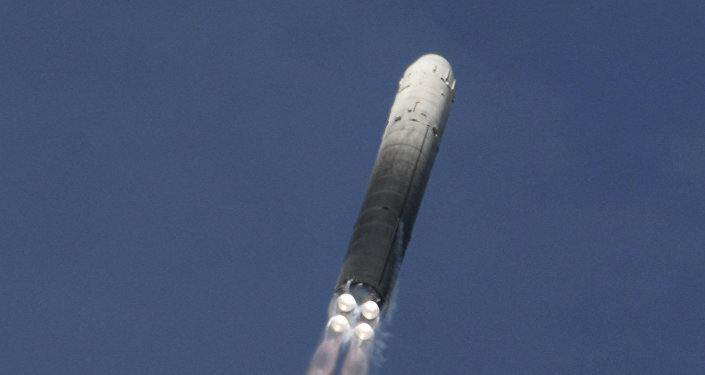 The Washington Free Beacon reported about the successful launch of Russia's hypersonic glider on April 22, citing an unnamed defense official. In his interview to the media outlet Mark Schneider, a former Pentagon strategic forces policymaker, noted that if the reports of the test are confirmed then it would be "a major threat development." "Russia has an extensive program underway on hypersonic vehicles. This year the Russian state media is reporting that a hypersonic cruise missile is being developed for Russian naval vessels including the '5th generation' Husky missile submarine that is now under development," he stressed.